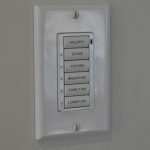 Clinton Howell (H2 Systems Inc.)/Design Electronics had the opportunity to work with a wonderful Oakville family in the design and build of their brand new dream home. 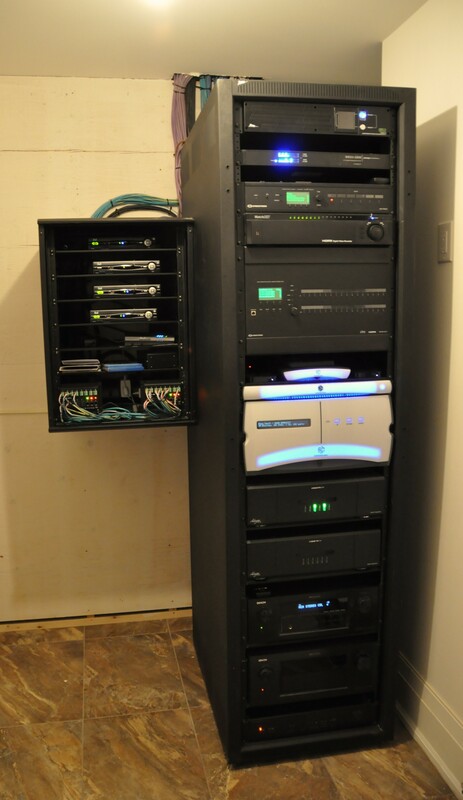 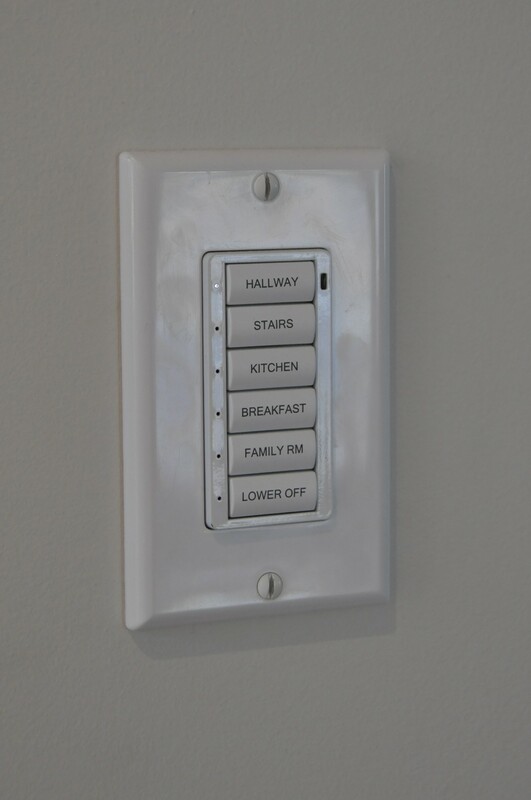 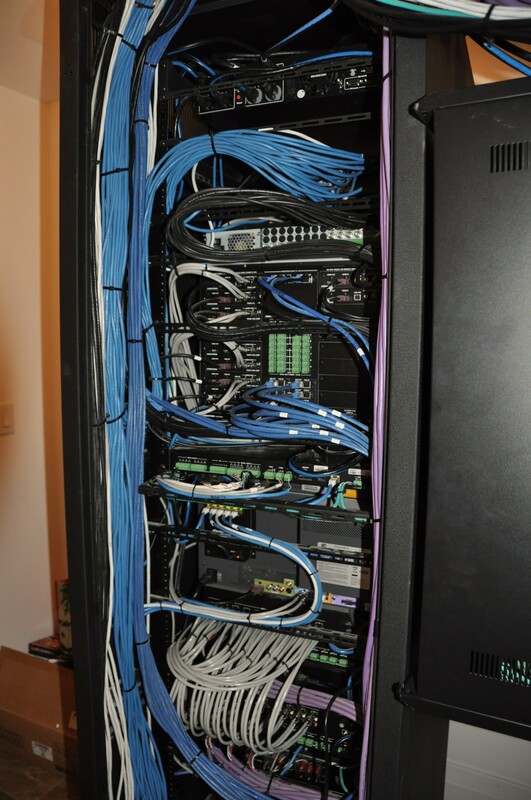 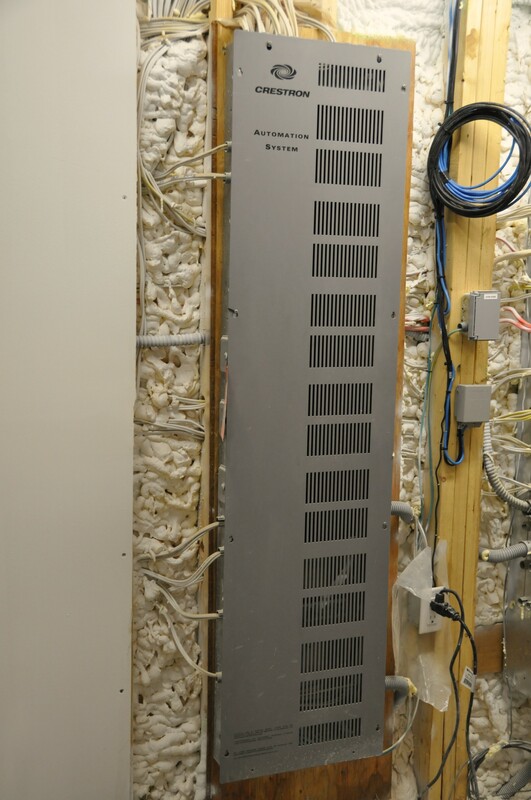 From the early stages of the project, even before framing had begun, numerous meetings were held to explore all possible home automation options, including built-in audio throughout, video distribution, total home lighting control with in-wall custom-programmed interfaces and smart device apps. 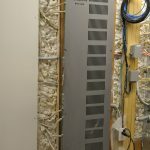 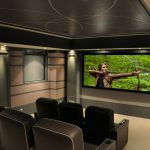 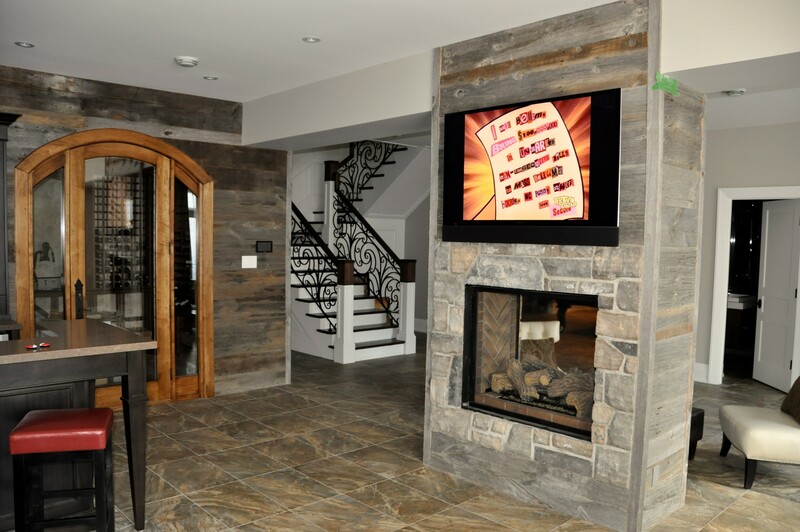 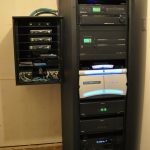 Part of the mandate was to design a full custom home theatre system with concealed speakers and components, soundproofing, acoustical treatments, seating and stunning theatre décor. 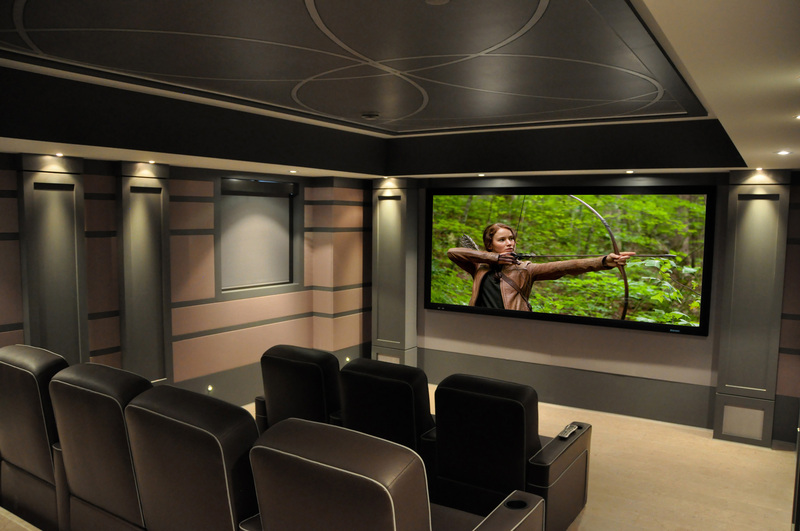 This theatre was honoured with a CEDIA Electronic Lifestyles Award.